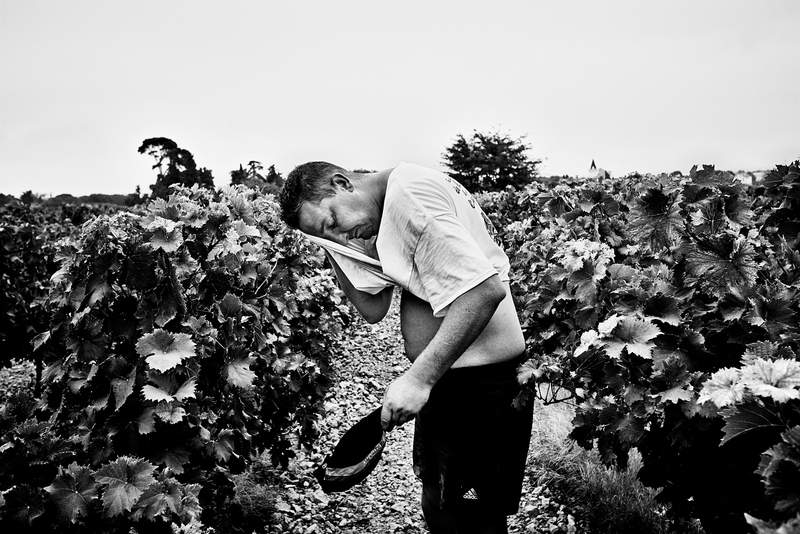 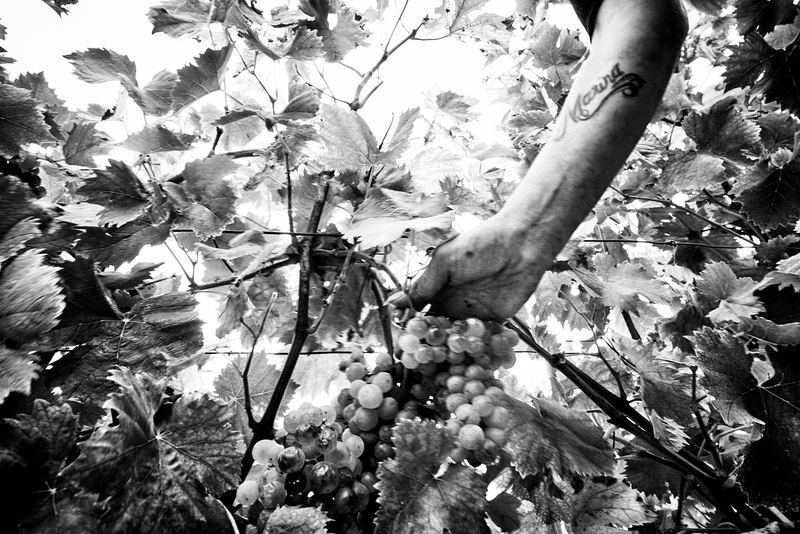 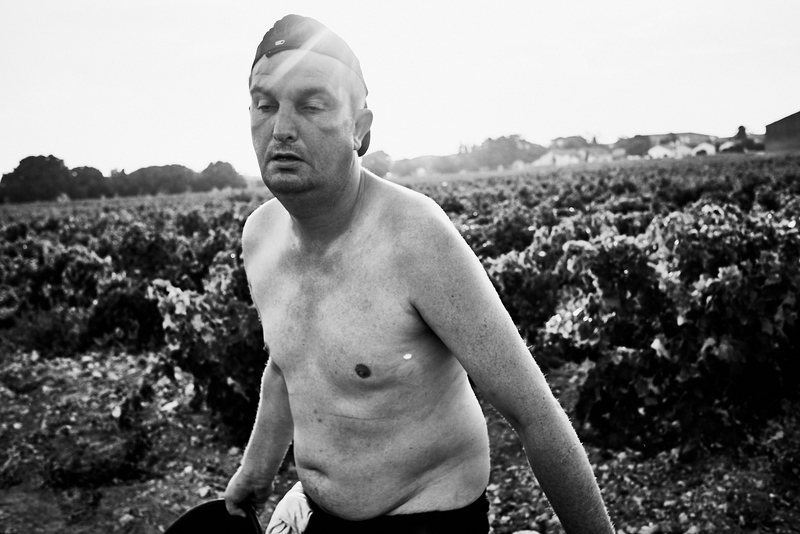 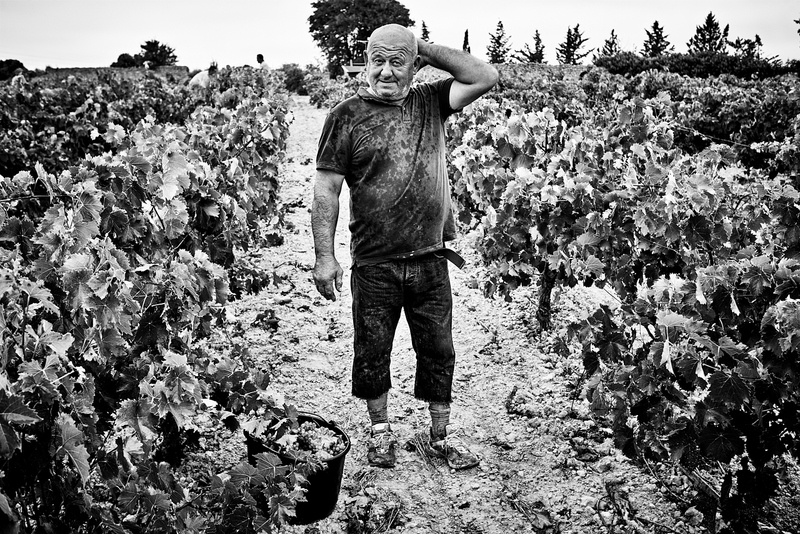 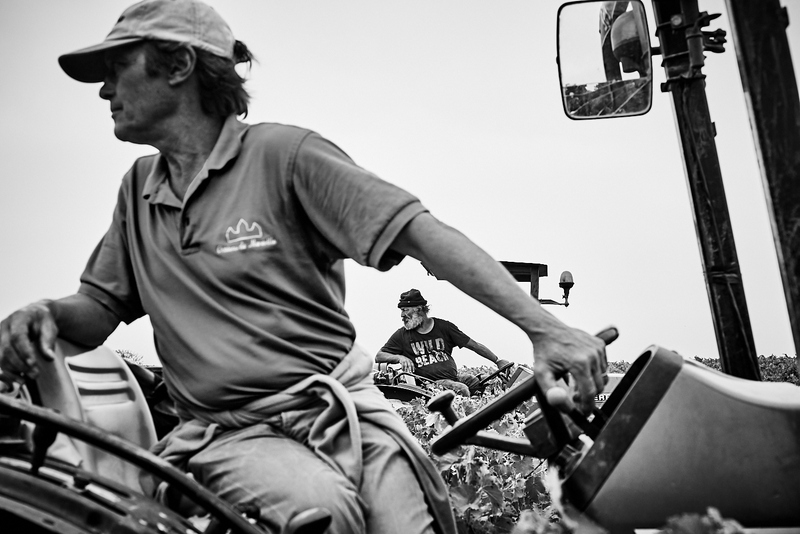 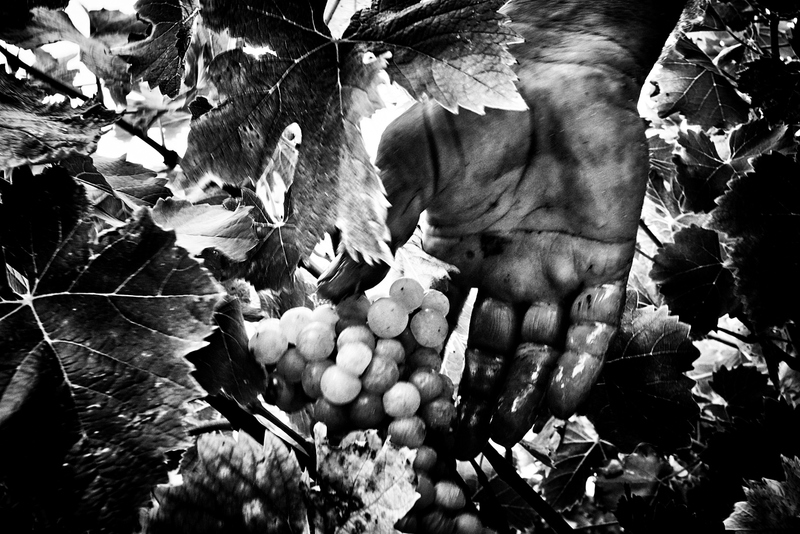 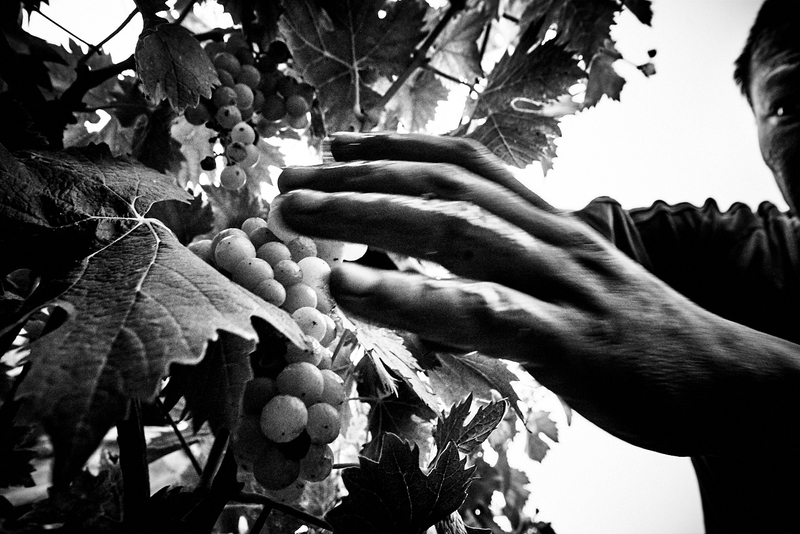 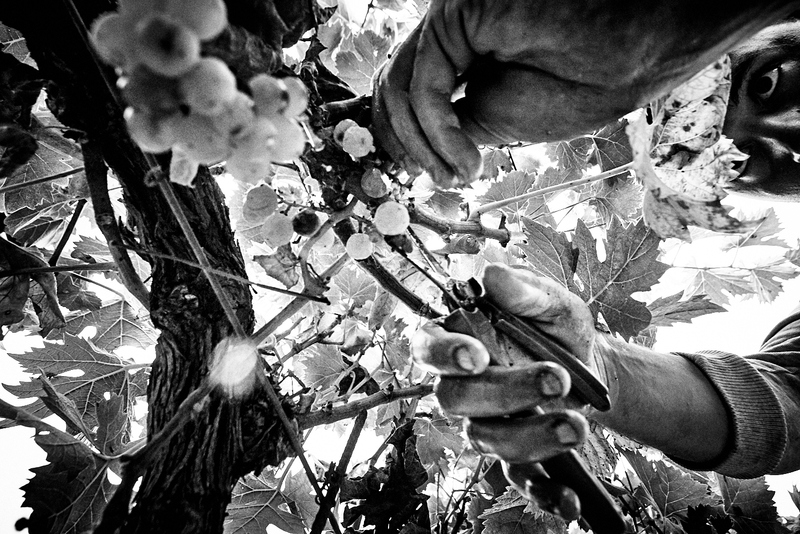 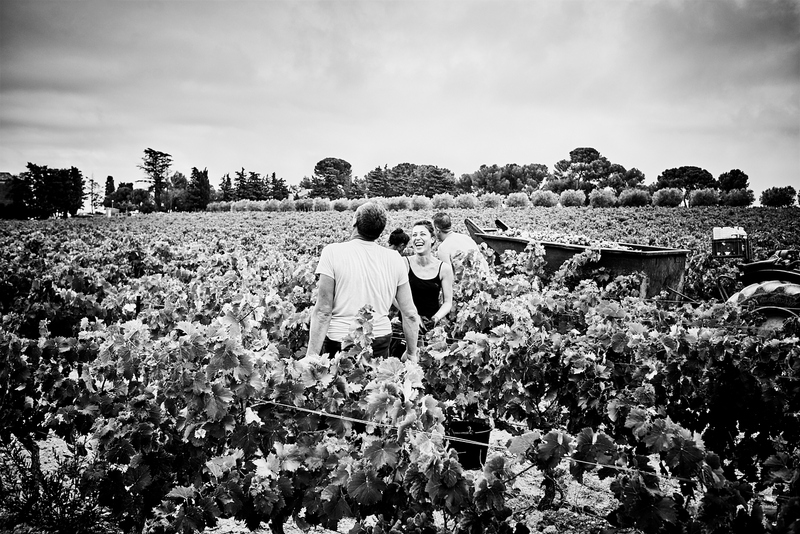 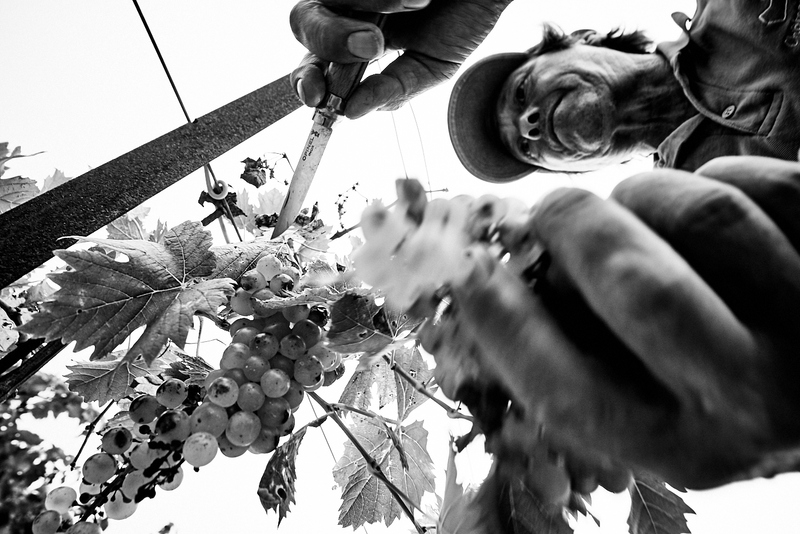 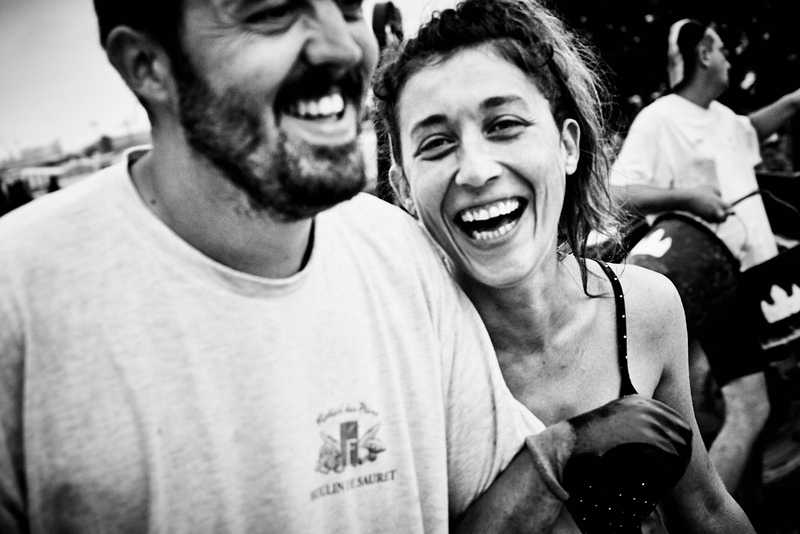 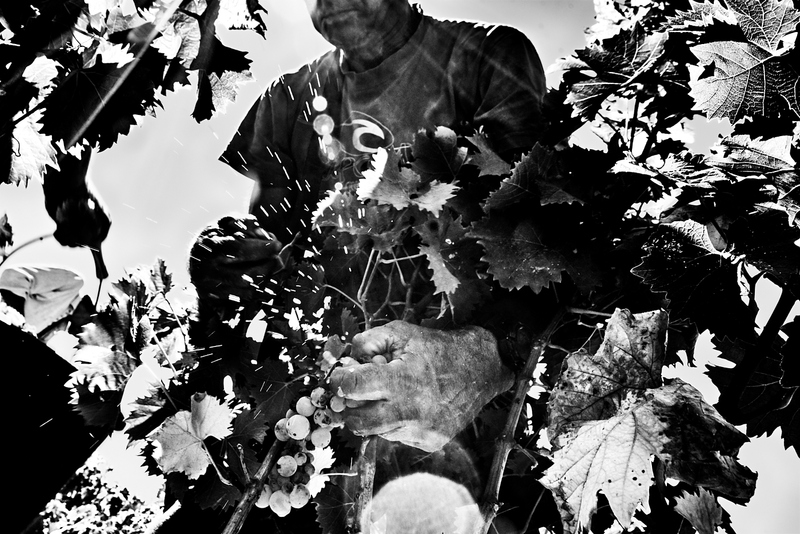 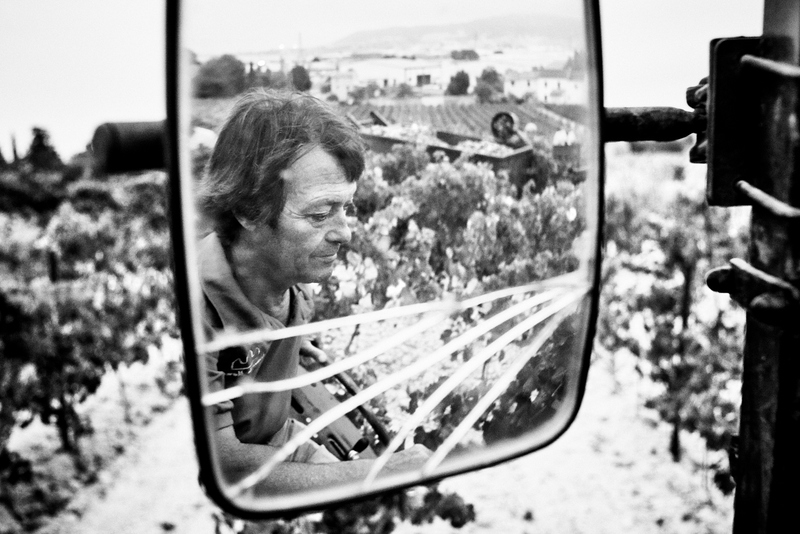 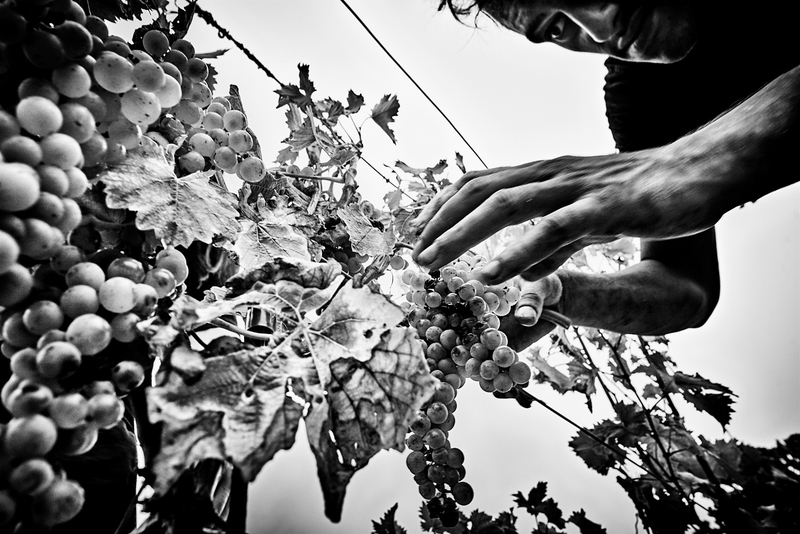 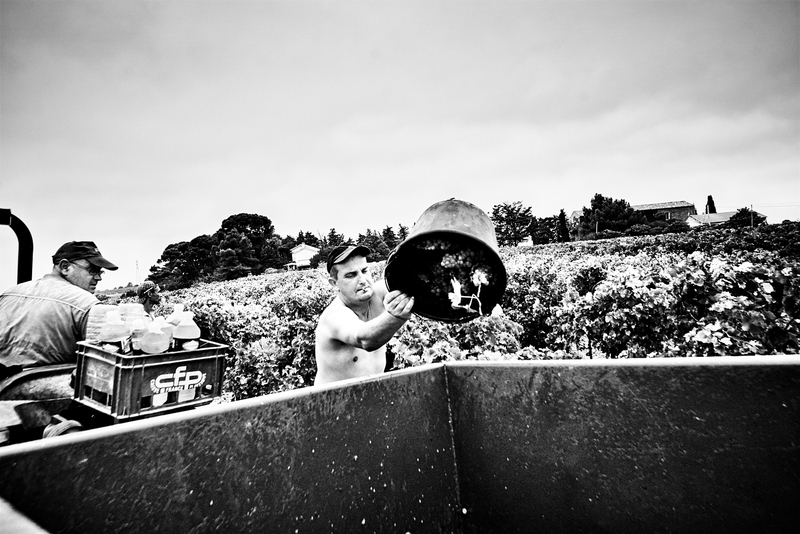 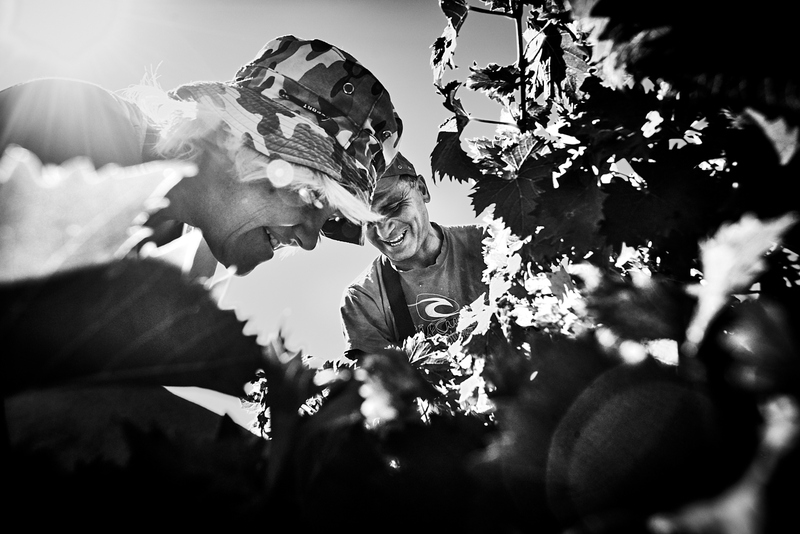 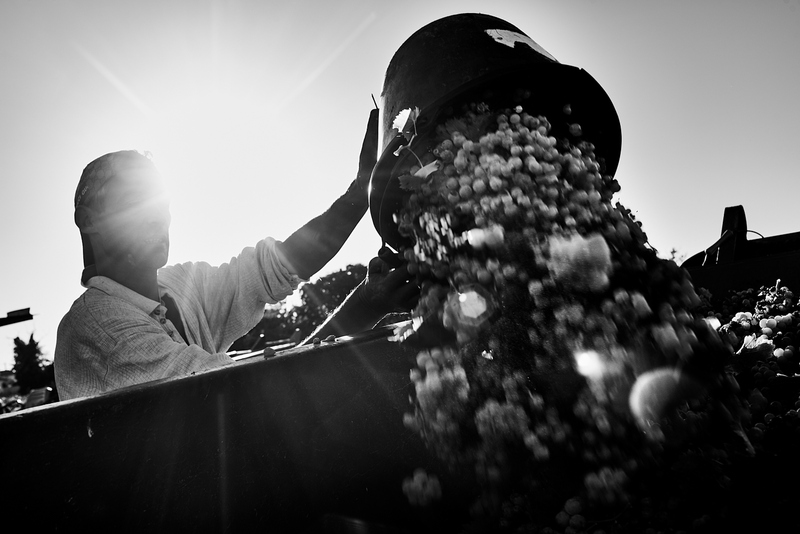 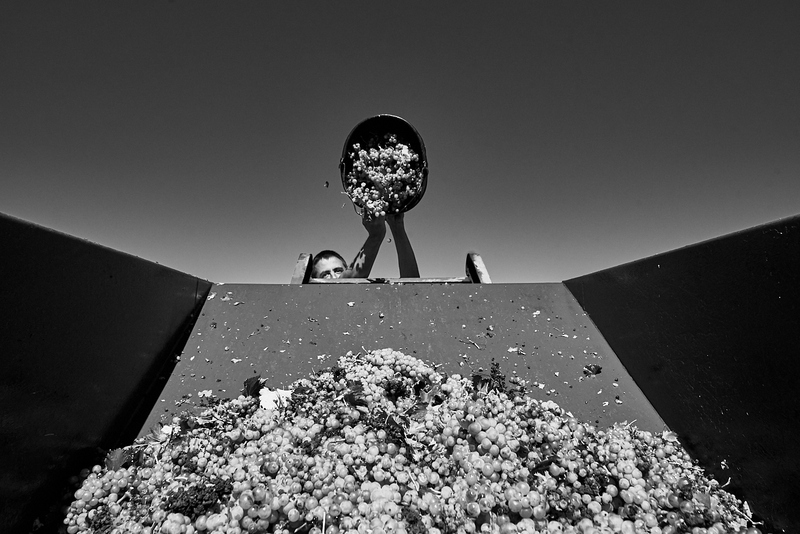 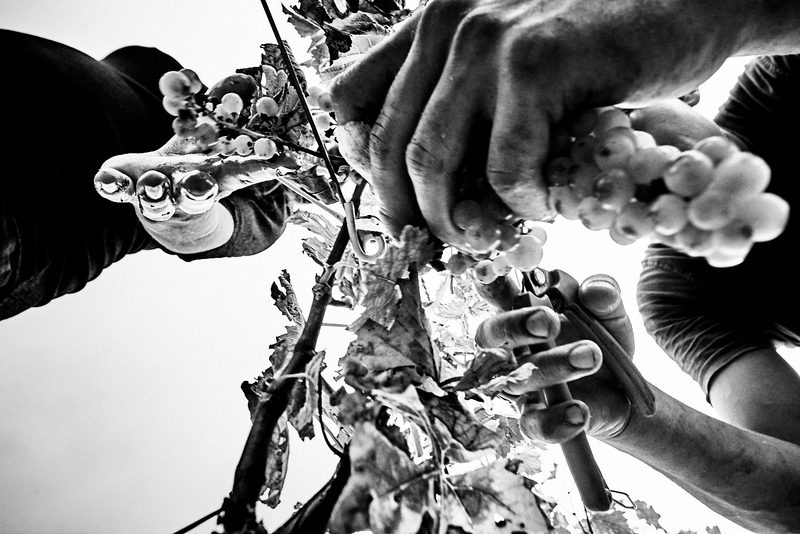 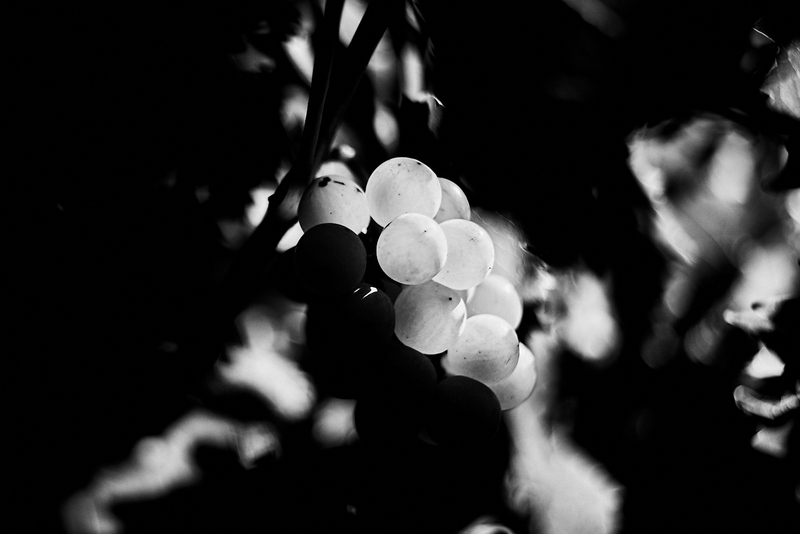 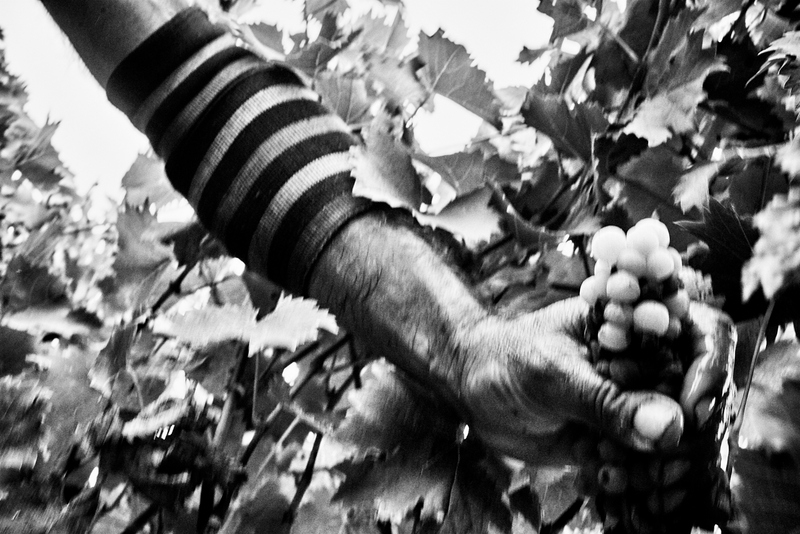 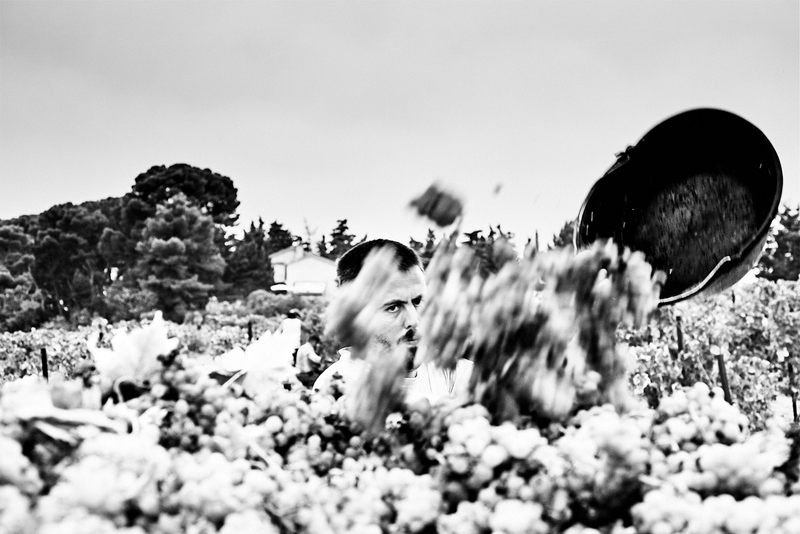 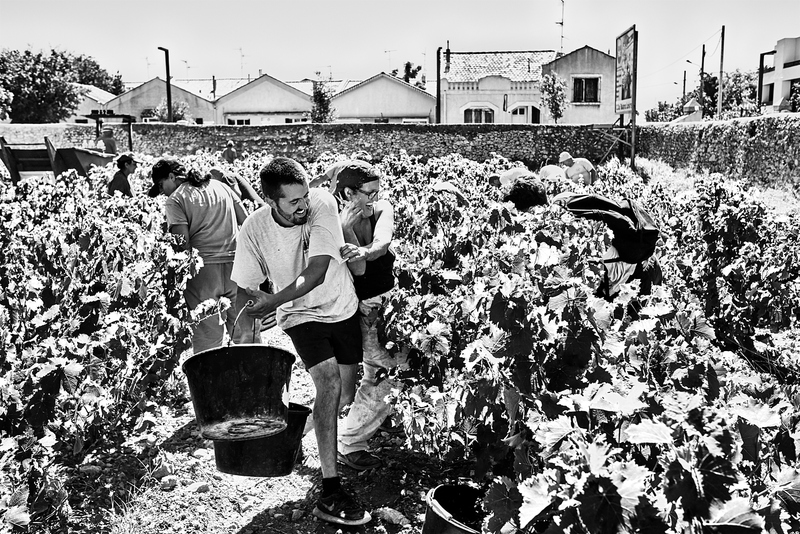 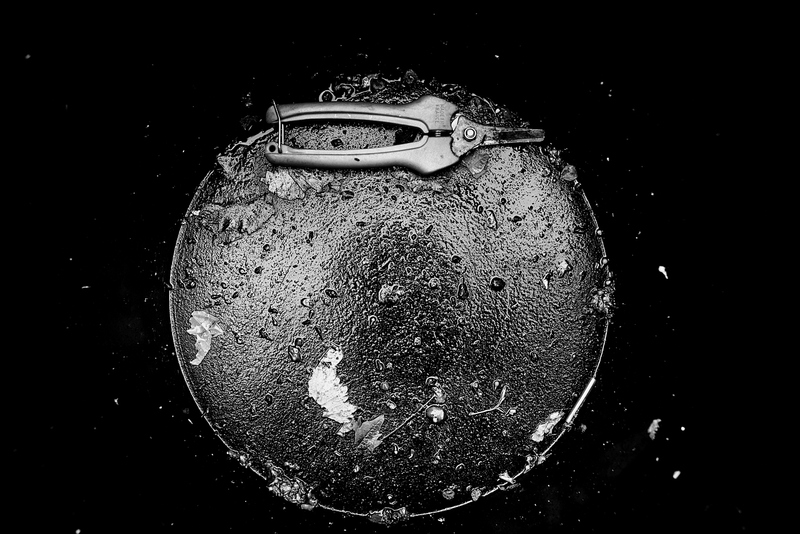 A serie of images done during the harvest of Muscat in the well known area of Frontignan in France. 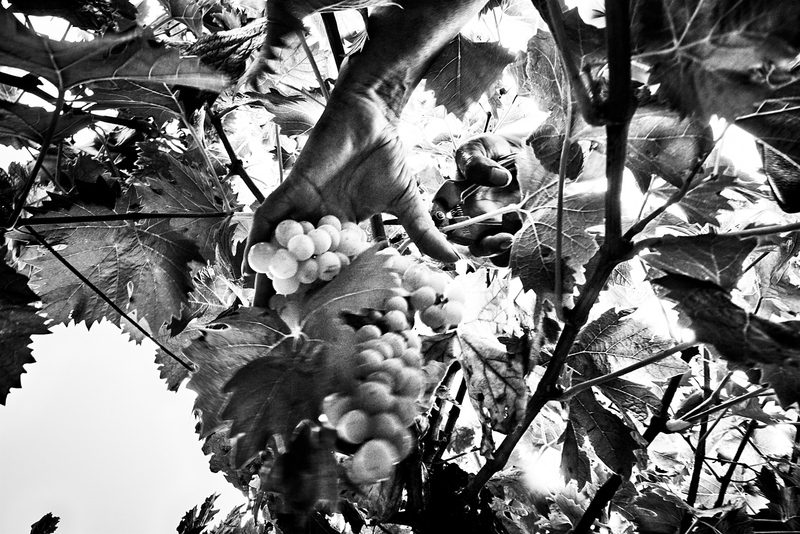 Centuries of passionate cultivation have resulted in a unique wine, the “petits grains” (small grape) Muscat, which earned the very first “designation of origin” in France in 1936. 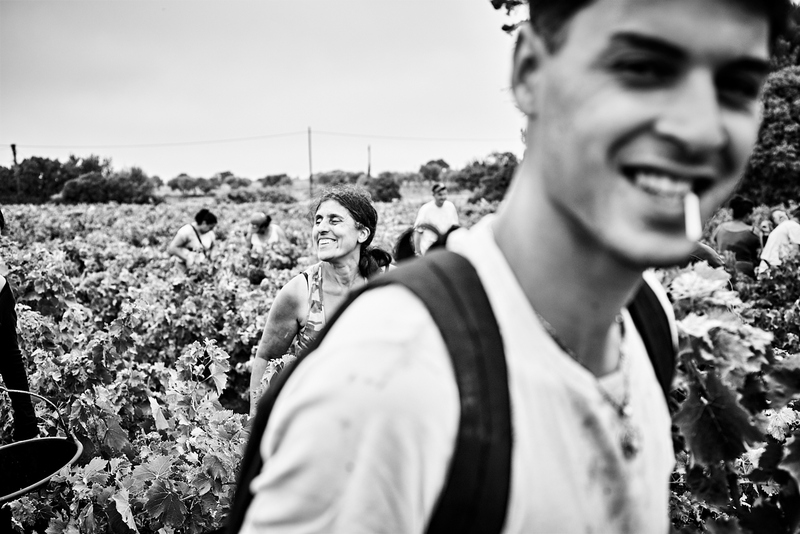 Work done in collaboration with Festival Sete Sois sete Luas and Tourism of Frontignan.